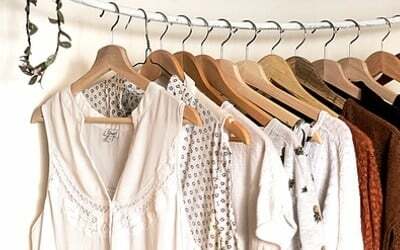 It’s time for another Thrift Store Upcycle Challenge! 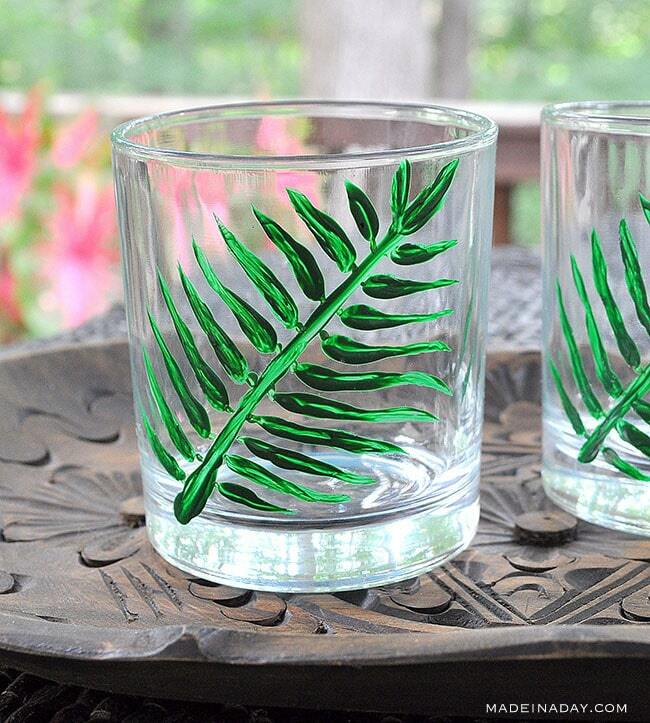 This month I found some plain old fashioned high ball/whiskey glasses to makeover. 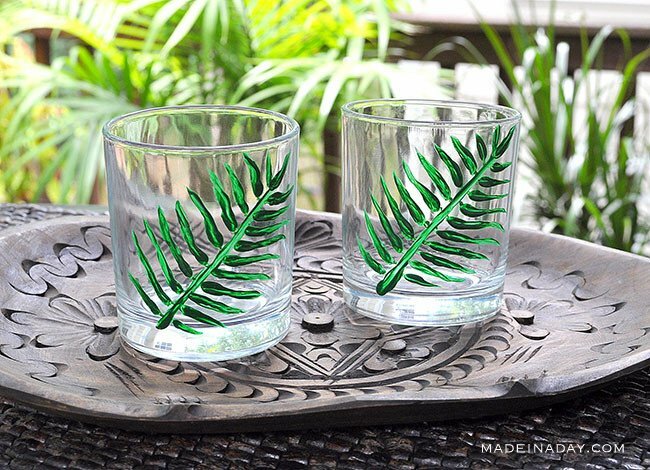 To carry on the tropical theme I added some palm fronds with glass paint to make some trendy glasses for summer entertaining. I started researching how to paint glass and found a lot of fantastic artists out there. 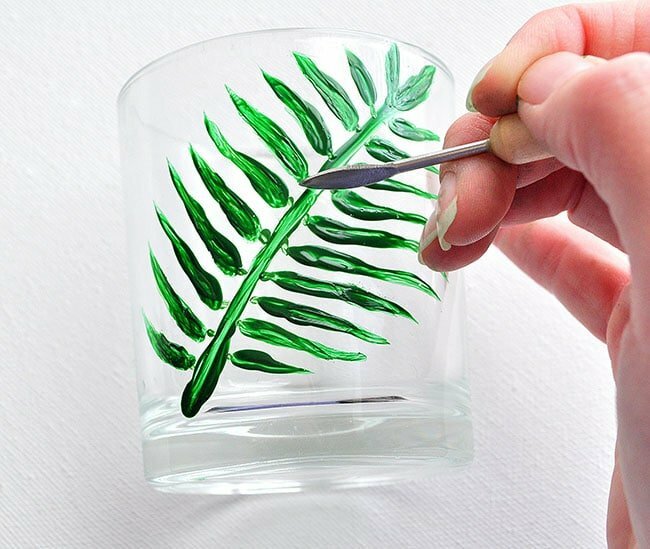 Here are a few ways to go about painting on glass. 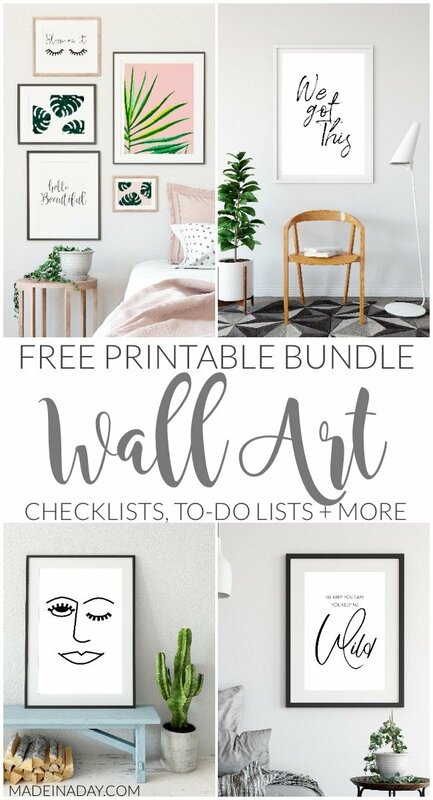 There is painting freehand, or for the fewer risk takers, there’s taking an image printed on paper and taping it inside the glass to use for a pattern or using a stick on type stencil. I decide to go with freehand and I’ll admit it took a few tries to get the pattern and paint right on a smooth round surface. If this happens to you don’t get frustrated just wipe the paint off and try again. It does take a little practice to get it right. Here’s how I made mine. First, wash and dry your glass. Wipe down the surface of the glass to be painted with rubbing alcohol to remove any oil or smudges from your fingertips. Do not touch the surface you are going to paint with your fingers. Dip your brush in your paint adding a pretty good amount to the brush. (I found the more paint on my brush the better the lines looked on the first stroke). I used the two acrylic paint colors mentioned mixed together. Draw a line diagonally across the glass. 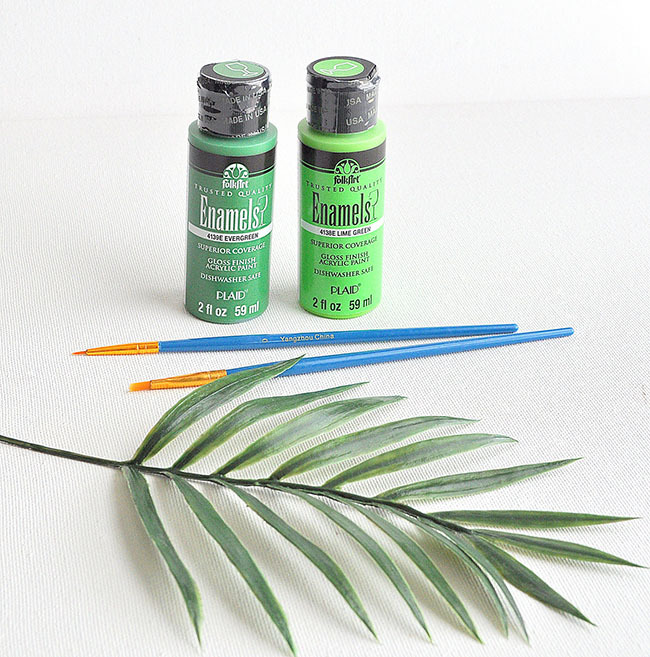 Make the top of the line into a leaf by adding more paint. Add more paint to your brush, starting from the top going down, make a dot near the line. Drag the paint from the dot outwards to make a leaf. Continue adding dots and leaves. Let it dry for 20 minutes then go back over the leaves to add more paint if needed. If you add more paint immediately the paint will clump and drag off the glass. Add small lines to connect the leaves to the line. If you see a leaf you do not like the way it is shaped just take a wet paper towel and wipe off the leaf and start again. Let it dry for about 20-30 minutes. Use a clay clean up tool or X-Acto knife (possibly a toothpick may work as well) to clean up any mistakes in the paint. I used this tool to reshape some of the leaves so they seemed in line with each other. To cure the paint to the glass, follow the paint manufacturers directions. The Folkart Acrylic paint directions say you can air dry for 21 days or for faster use, bake the glasses. To Bake: Air dry for 1 hour. Place in a cool oven. Heat to 350 degrees F for 30 minutes. Turn the oven off, cool in oven and remove. To clean the glass, this product claims to be top shelf dishwasher safe after cured or to be safe I would use a simple hand wash. I will say painting on glass does take some practice to get used to. Getting the right consistency of the paint is challenging until you get the hang of it. Hats off to the artists out there that have mastered this craft! 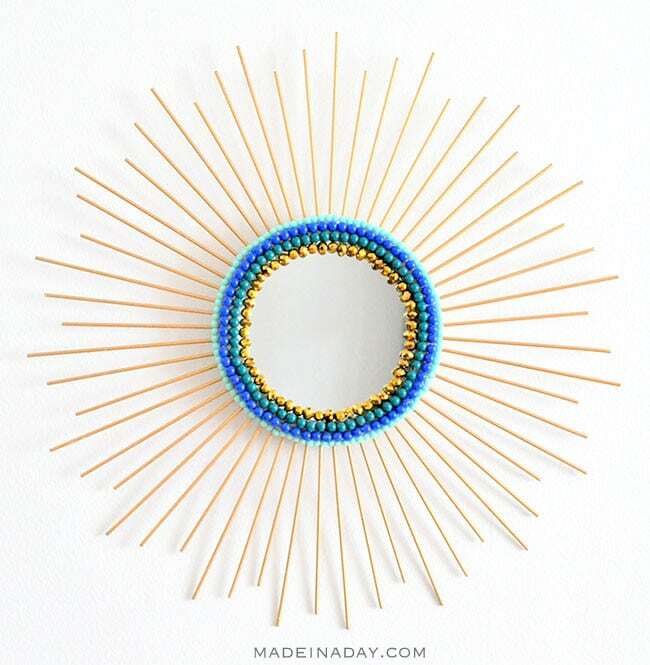 Now for more ideas from the Thrift Store Upcycle Challenge! 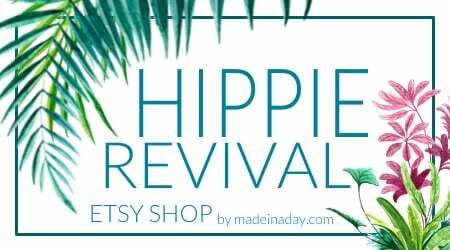 Check out more of my Thrift Store Upcycles! These look absolutely amazing! I genuinely would’ve thought that you had purchased these in a high end store. So cute! I love these. 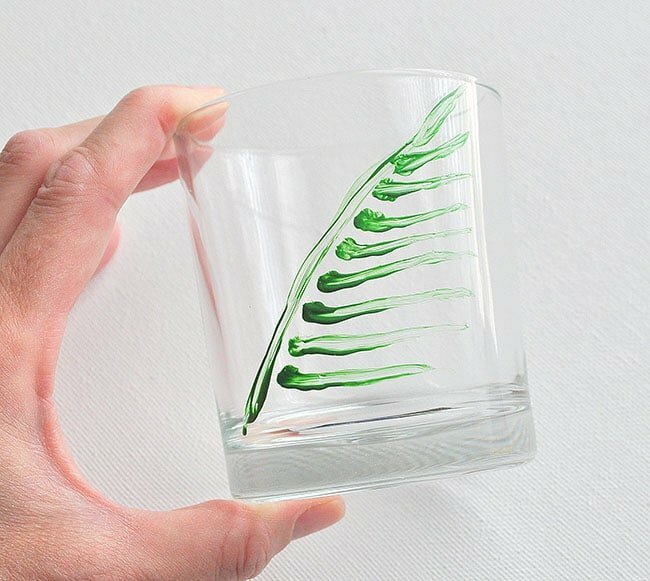 I have used the oil based markers to paint on glass as well and they work nicely. I love all of these products they have now to make decorating plates, glasses and vases so easy. The palm trees are fabulous. You did a great job with your painting. I think the markers would of been much easier. I wasn’t thrilled with how easy the paint would clump while drying. This project definitely tested my patience. Those turned out great! I can’t believe you did them freehand, even with practice. You’re pretty good, I’d say! These turned out so cute! I am not a great freehand painter so I might have to try the image behind the glass trick. 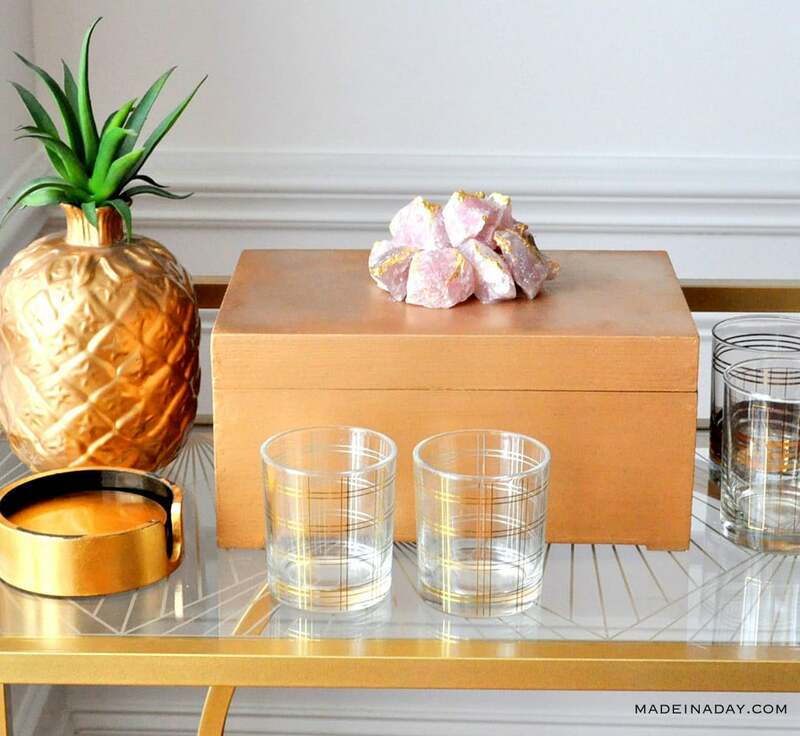 So many great ways you can customize inexpensive glass from the thrift stores. It goes great with all your tropical decor. Aren’t these just the cutest summer glasses! 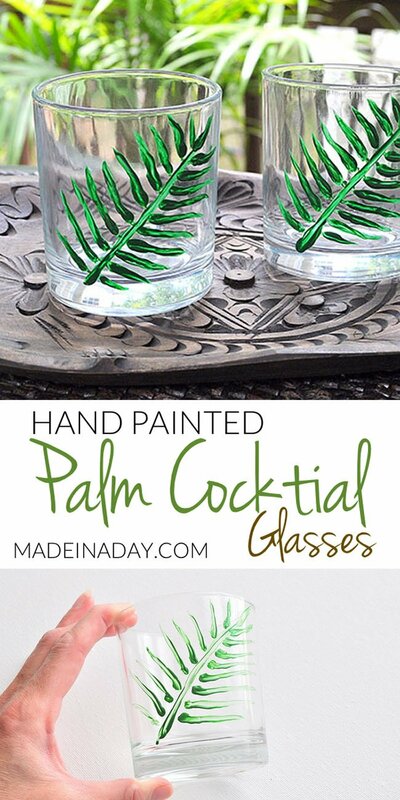 I love the tropical look and had never thought of painting glasses. This is a project for my “to do” list for sure. Thank you for the inspiration. These are so pretty. 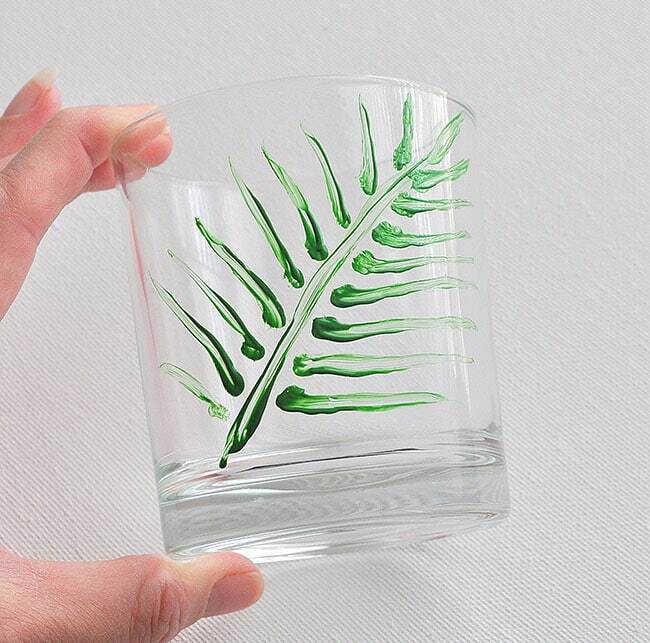 I have never tried painting on glasses like this but you make it look so easy. I love the tropical look. I have not yet painted on glass! 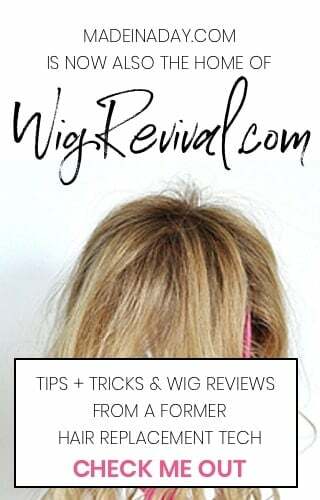 Good pointers here! I think they turned out fabulous! Look real and tropical! Did you cure in the oven? That would make me nervous…..glass breaking possible! Thanks you and no I did not cure in the oven, I’m not sure how old the glass is and I was scared they might break as well. Better to be safe than sorry. Definitely! I once bought some old plates from a thrift store to drill holes in. they were fine when drilling but would crack while they were cooling. I finally figured out the glass was too brittle from age and as soon as I bought new glass plates, it worked fine! Old glass can be unpredictable! 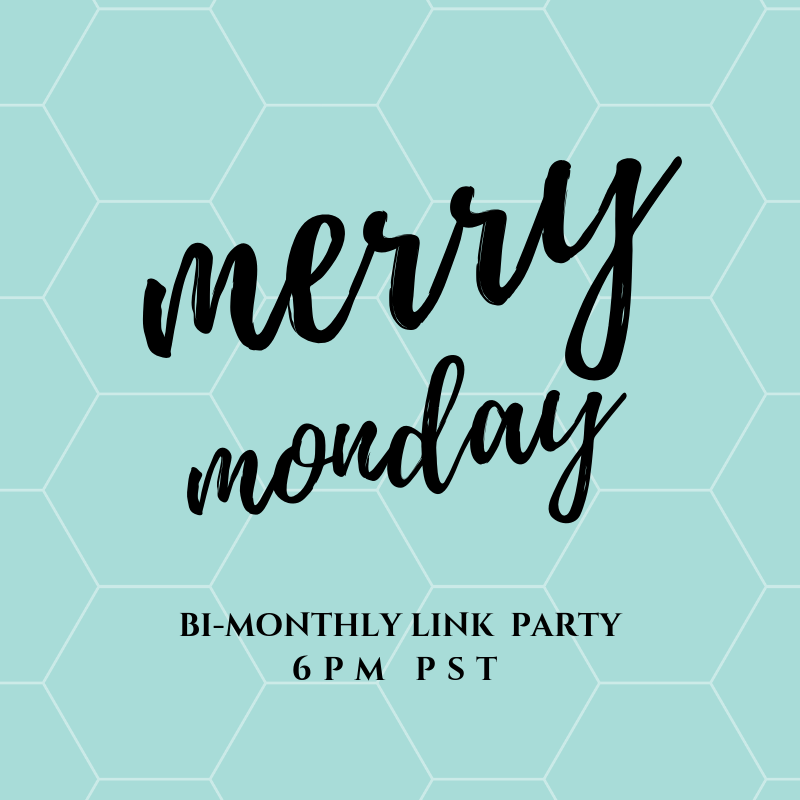 I LOVE this idea, so on trend and so fun! 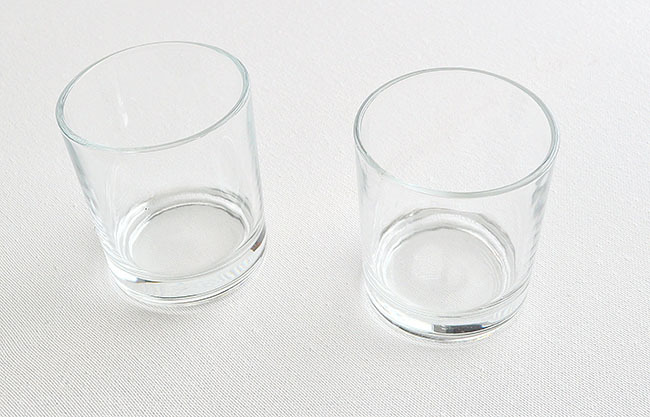 I’ll be out thrifting tomorrow, will definitely pick up some highball glasses! 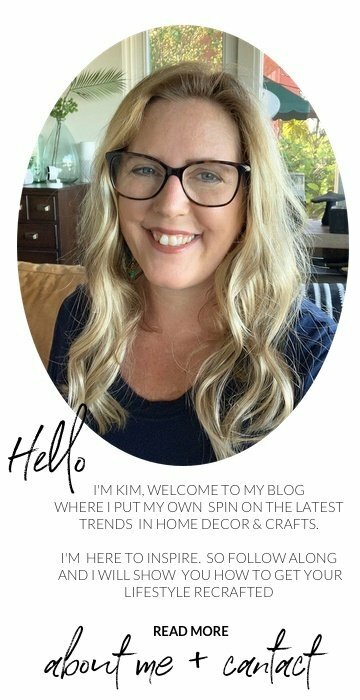 Have a great weekend Kim! Thanks Kim! Good luck finding highballs, they are pretty scarce around here or you can only find just one. How cute for summer! I would definitely have to use a stencil, though! If I had to do it over again I would use the stick on kind of stencils. It was pretty nerve racking trying to get the lines right. I can’t believe you painted those by hand! You did an incredible job. Well you are too kind, lol. It was an experience. The post that almost wasn’t. Thanks Angela, they sure took some practice. It’s tough to paint on glass. So pretty! Love how vibrant they are! Great project, as always! Am a sucker for anything tropical!! Visiting from Thrift Store Challenge. Thanks Victoria. I had to squeeze in one more tropical post before summer ends.